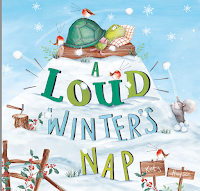 A loud winters nap by Katy Hudson, was a book I received off of Netgalley in exchange for a free and honest review. The reason that actually prompt me to request this book was because I have four kids at home, and I am always looking for new books for the younger kids. This is the perfect book for 2-6 year old kids, and it available for purchase in September 2017. Now lets get into the summary and my final thoughts. 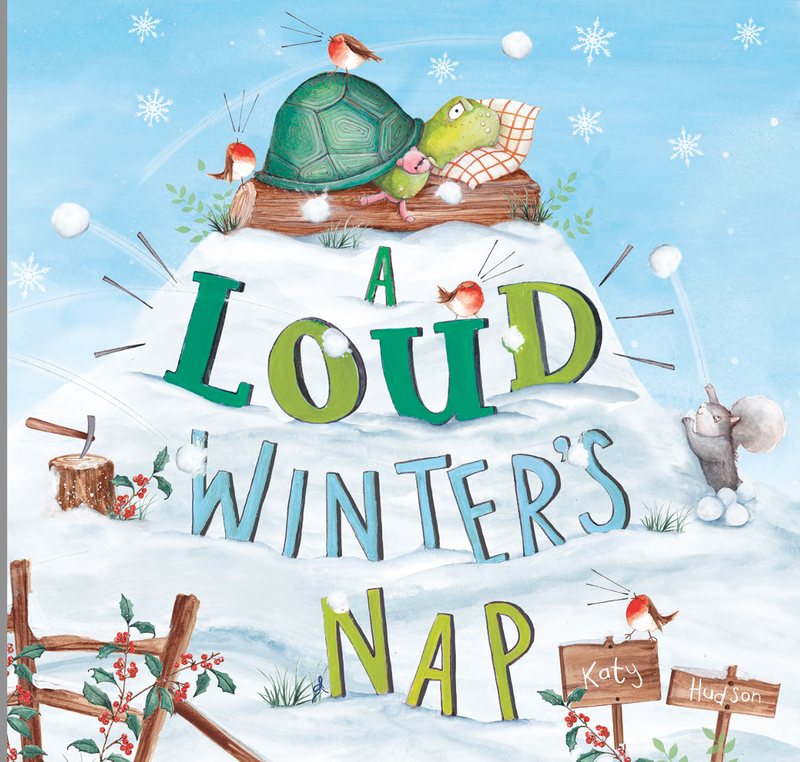 This book is about a Tortoise who is looking to sleep all winter. But as he tries to settle down, there is always noisy around that wakes him up. Eventually he finds what he assumes to be a safe spot to sleep but its actually a winter sled. He goes the sleep and the sled starts moving, which clause him to end up on the Ice. He eventually learns that Skating with friends in the winter is much better then sleeping and at the end he finally gets his sleep. Great book for little kids especially during Christmas winter season. Now onto my final thoughts. I love love the illustrations in this book, they where so bright and colorful. This book really made you feel like it was the Christmas winter time. 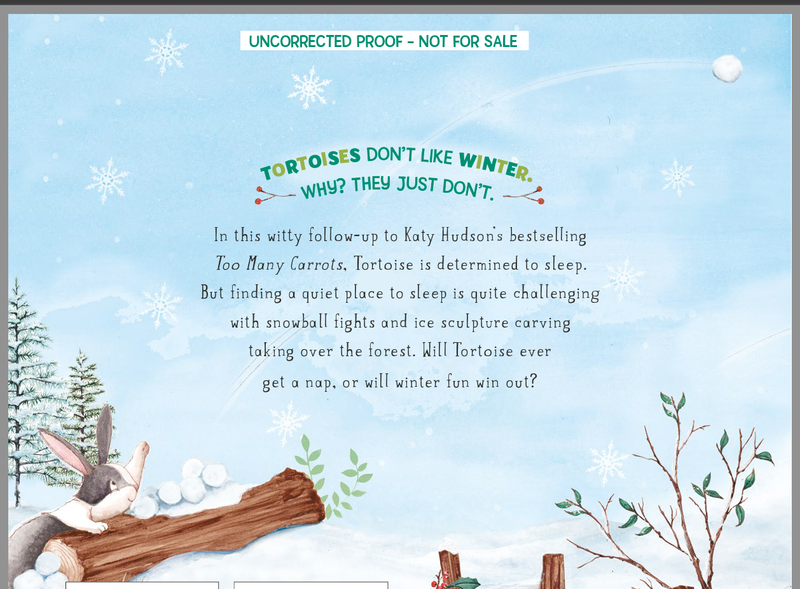 The tortoise character was so adorable, and any kid would love this book. I think toddler would especially be captive by the colorfulness of the book and the four to six year olds would love the story. Its a great book to read to the kids every Christmas time, and it also would be a great winter book. I rate the whole book a four out of five stars and I suggest if you have little ones to pick this book up for Christmas present. As always all the links for the author, books and me will be listed below.